"350 year-old Italian mill Barberis is one of the most prestigious on this planet. 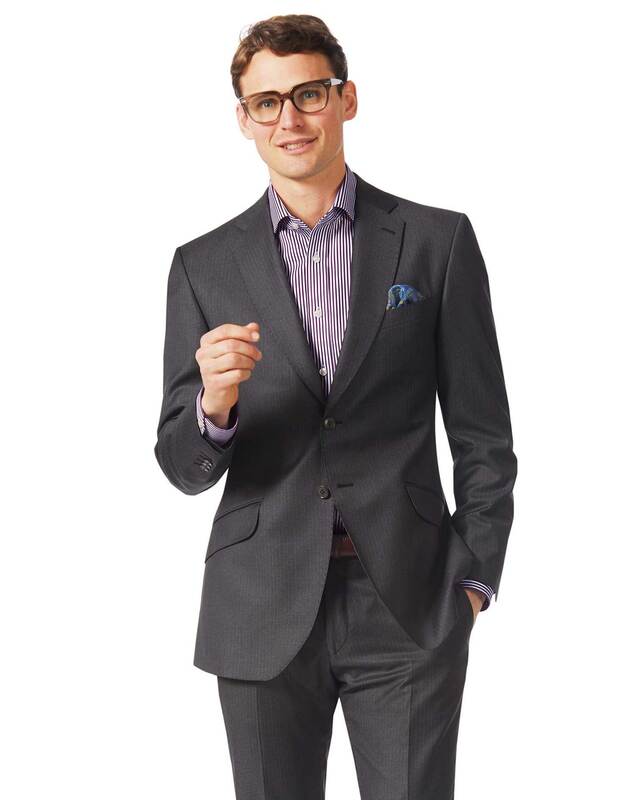 They craft the wool and cashmere-blend fabric we use to make this astonishingly smart suit. Let the tailoring details do the talk by wearing it with a plain tie and a pared-down white or light blue shirt." "Wool and cashmere-blend suit in a single-breasted design, tailored to a half-canvas construction for impeccable drape and fit." The higher the thread count, the better the cloth. Super 150s is uniquely used by highly skilled tailors. It’s an extremely refined, high luxury quality of wool.